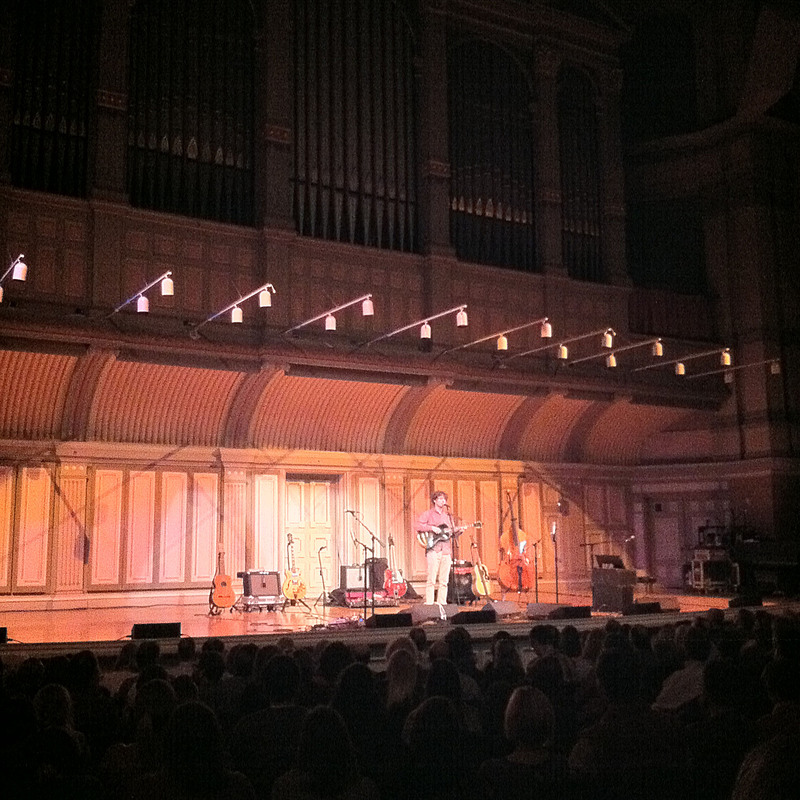 SEAN ROWE! Free! Tonight, 5pm at Union College in Taylor Music Center’s Emerson Auditorium. I can’t wait! 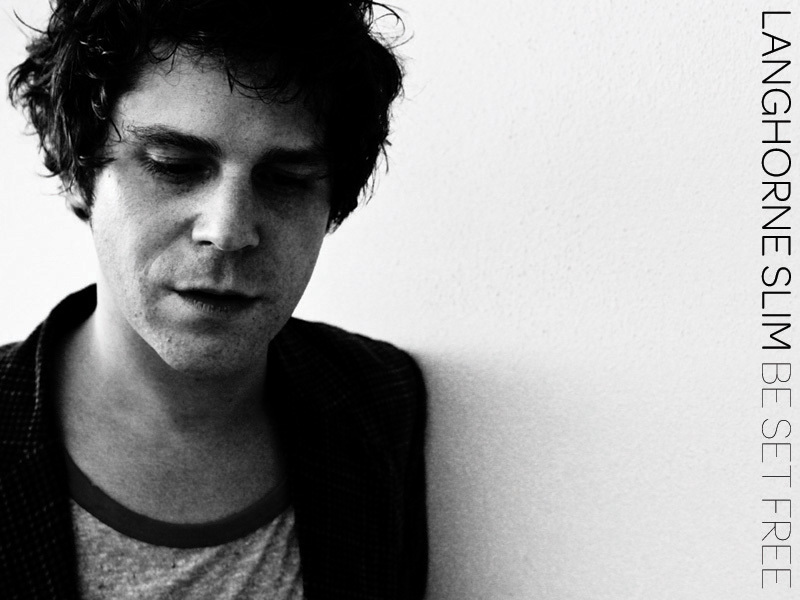 He’ll be playing his own songs and in between he’s going to talk about how folk and blues musicians influenced his personal music style. This is one of my favorites of his. Photo note: Awesome dimensional collage by artist Patrick Picou Harrington seen on a telephone pole during a walk down Delaware Avenue this weekend. Olivia Quillio I call 2011 the year of Olivia Quillio. Every time I hear her sing I lose my breath for a second. I swear. Every time. Caroline Corrigan Love getting lost in her voice when she sings with The Red Lions. Meagan Duffy She stops time with her guitar solos. MaryLeigh Roohan Still blown away by her performance at Exit Dome last month. 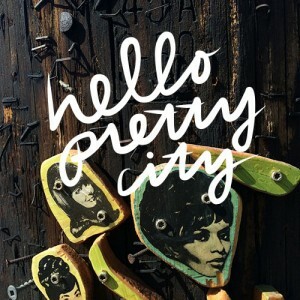 Tomorrow night at the Hello Pretty City concert will be beautiful! Hope you can come, you will truly be among friends and good people. Really. 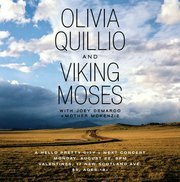 Music starts at 8pm downstairs at Valentines, complete with cupcakes and music from Olivia Quillio, Viking Moses, Mother McKenzie and Joey Demarco. Still only $5! 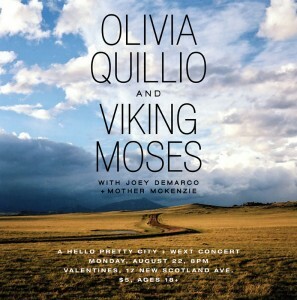 A Hello Pretty City Concert! March 5! 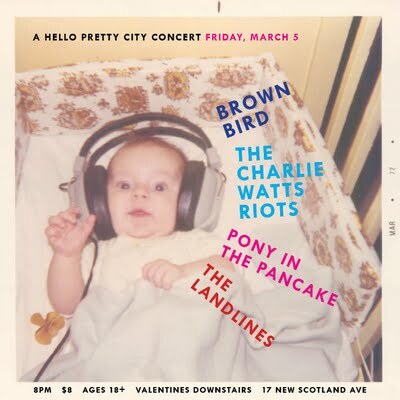 …and a TBA band! Brown Bird!